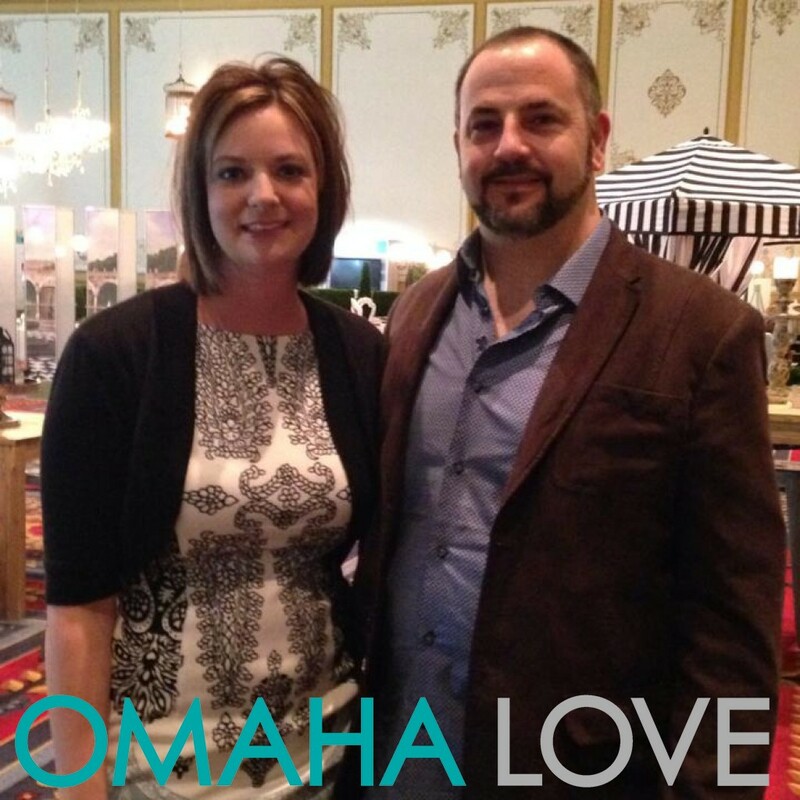 I joined Omaha Love in June 2012. I had used the "traditional" dating websites and was tired of meeting people who were looking for a good time and not a solid relationship. I truly wanted to find someone with the same goals and hopes for the future; someone who was looking for a long-term commitment. It was important to me that I met someone who had children like I do. I met with Courtney, and right away she was confident she would find my perfect match. However, after going on a few dates, I was ready to take a break. Courtney was persistent and convinced me to go on another, and that is when I met the love of my life. Nathan and I have been together since November 2012. We are very committed and our relationship continues to grow daily. I have never laughed, smiled, and enjoyed life as much as I do since meeting Nathan. I thank Courtney for helping me find my perfect match. She was professional and realistic with the matchmaking process. This is a wonderful dating service that I would recommend to anyone looking for a long-term relationship!